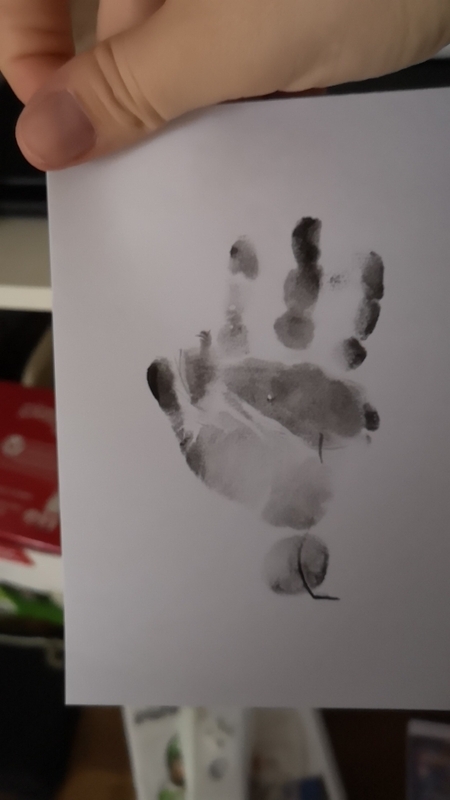 Capture Your Baby's Little Hands And Feet With This Amazing Inkless Ink Pad! The Ink Pad has "Smart Inkless Touch" that guarantees no direct contact between baby's skin and the ink which achieves a highly detailed print. Treasure the memories forever! 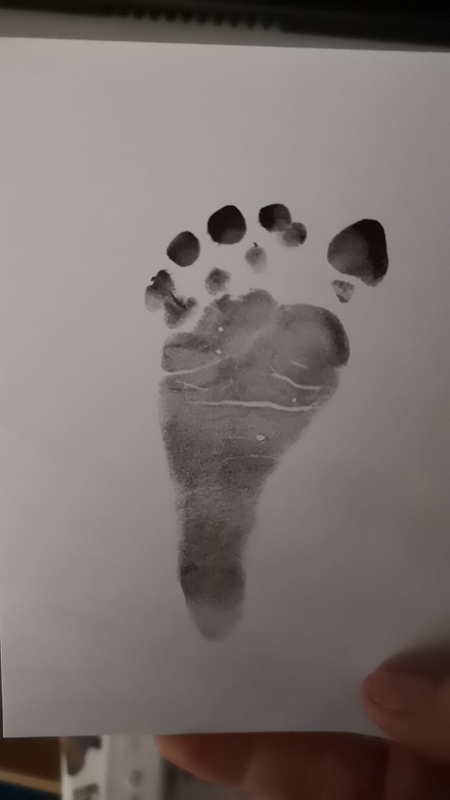 A great reminder to look back and see their tiny hand and footprints.